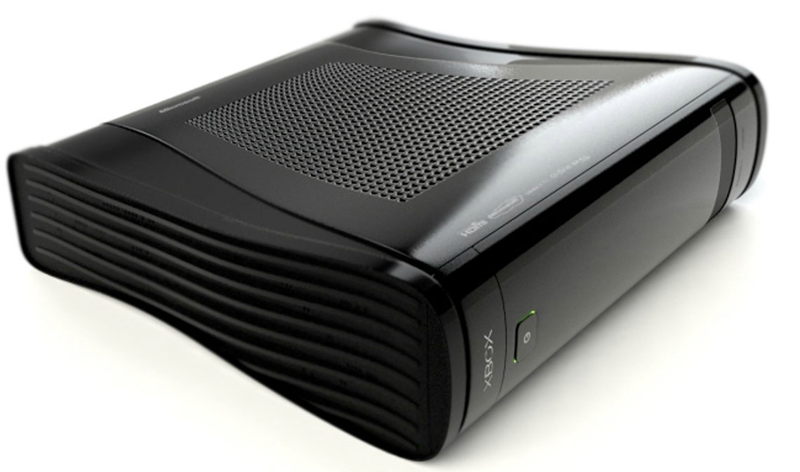 Could the Xbox 720 be landing summer 2013? We have been awaiting the launch of Microsoft’s new gaming console for quite a time now. First rumours and concept designs came out as early as 2010 and for three years we have been wondering when we will actually see the console. Since 2010, games have become much larger, the graphic quality, size of the game and operational features have all been dumbed down a tad, so that the Xbox 360 doesn’t fall into regular overheat. Some may say that the 360 console is still capable of running the finest games, but comparing the console to mid-range gaming PC’s, the 360 console crumbles. Microsoft have redesigned the console two times, but we believe it needs a big new upgrade. We are still unsure what Microsoft will name the new Xbox, if they are taking hints from the Apple way of naming the console, we suspect it will be named simply ‘Xbox’. Xbox 720 has been the name branded on the console ever since it was first thought about. Durango seems to be the tag Microsoft are slapping on it to keep it hidden. IGN have reasoned that the new console will be coming sometime in the early months of 2013 or in early summer at the very latest. The reasoning behind this is many top-end games are coming out around that time, when they should have been released on the Christmas season. As we seen on the previous leap, from PS2/PS3, many developers and publishers wanted the games on both consoles, simply because many still played on the PS2. The same reason many developers make apps for iPhone 3GS still, because a majority of people still use that device. We believe that publishers have been notified about the Xbox 720 release date, and are preparing a 360 and 720 version of the game. We are still unsure if the console will be out by the summer, but most of the signs point to that time. Some say that the Xbox will be a powerhouseconsole, with a 16-core processor and a very powerful graphics card.